Foreign policy can be defined as the programmes, relations, attitudes and the postures a country adopts towards other countries. In other words, any policy of a country that is directed towards other countries can be referred to as a foreign policy. There are several factors that can determine a country's posture toward another country in international relations. One of the factors that determine Ghana’s foreign policy is her geographical location in the West Africa sub-region. 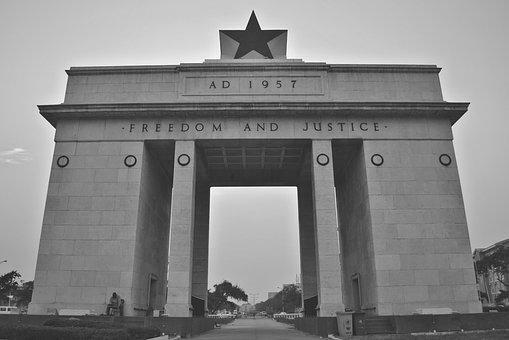 Ghana is bordered on the east, west and the north by French-speaking countries of the former French colonial power. 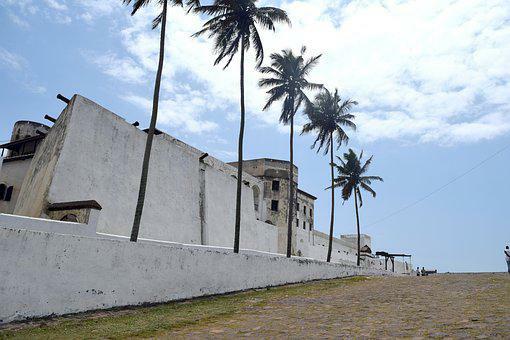 Ghana’s foreign policy towards these former French colonies is that of friendship and good neighbourliness. By extension, Ghana has developed a good relationship with the French too who are still the masters, in a certain sense, of these former French colonies. Another factor that determines Ghana’s foreign policy is the historical bond with her former colonial master and other former colonies of the former British Empire. After their independence from the British, all former colonies were constituted into the Commonwealth of Nations. This historical bond with the former colonies of Britain has influenced Ghana’s foreign policy towards these nations. This is why Ghana has established High Commissions in many of these former colonies of the British Empire. 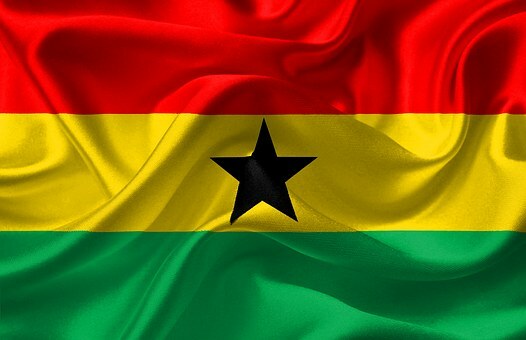 Ever since the attainment of independence, Ghana has formed alliances with many countries of the world and has signed treaties with some of them. For example, Ghana has signed up to the ECOWAS treaty and the United Nations Charter. Membership to these and other international organizations means that in formulating both national and international policies, Ghana must be mindful of the treaties and alliances with these nations. In this sense therefore, Ghana’s foreign policy is greatly determined by her relationship with these international bodies. Ghana is a developing country and needs to continue to develop. Ghana needs foreign direct investment from her development partners. Ghana needs to sell her raw materials like cocoa, bauxite, manganese into the international markets. All these economic factors and many more influences the government of Ghana in the way it relates with other countries and their governments so that she can continue to benefit from the inflow and outflow of goods and services. Sometimes, Ghana’s foreign policy towards other countries is determined by current external events. For example, when Prof. J.E.A. Atta Mills was the president of Ghana, there arose a political crisis in La Cote D’Ivoire which degenerated into armed conflict. President Mills and his government adopted a non-interference posture and preferred to work behind the seen to try to broker peace between the warring factions. The happenings in La Cote D’Ivoire at that time determined Ghana’s policy toward that country. Another factor which determines Ghana’s foreign policy is ideology. After independence, Dr. Kwame Nkrumah, the first president of Ghana adopted the policy of non-alignment. That was during the cold war between the United States and the Union of Soviet Socialist Republic (USSR). Any country which seemed to lean towards the USSR was considered an enemy of the United States. Any country which leaned towards the United States was considered an enemy of the USSR. In order to play is safe, Dr. Kwame Nkrumah played safe by staying in the middle, a foreign policy which was called a non-alignment policy. With this foreign policy, Ghana was able to attract funds from the United States to build the Akosombo Dam and money from the Soviet Union to start a gold refinery in Takwa though that was not completed before his overthrow. Ideological factors therefore play a major role in the foreign policy of Ghana. 1. a. What is foreign policy? b. Highlight six factors that determine the foreign policy of a nation.